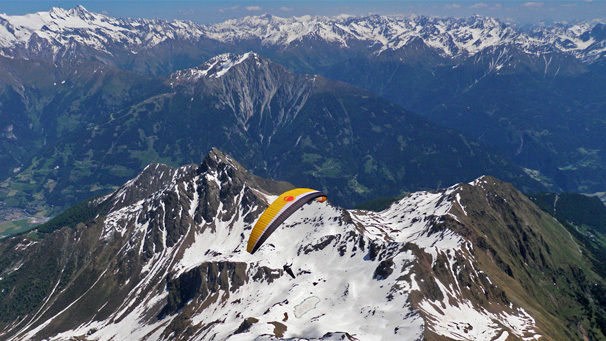 By popular demand - This paragliding trip will take us to the world famous Pustertal valley in Tyrol on both sides of the Italy-Austria border. You can expect glaciated peaks, high cloudbase, and cultural mixture. Intermediate and experienced pilots will have a chance to fly famous Dolomites. In 2016 everybody in the group made their personal bests with cloudbase at 5000m! Some of the flying sites we will have a chance to fly include: Speikboden, Ahornach, Antholtz, Sillian, Obertillach. More details coming soon. In the meantime please contact Jarek if you need information about this trip. Note: This trip is back-to-back with our Italy trip and the Slovenia trip, too. For pilots participating in two or three trips we provide free transportation between Italy, Tyrol, and Slovenia. Antofaya Expeditions have years of experience in organizing paragliding trips. We strive to be the best in the business. Our fluent multilingual guides will make your flying vacation totally stress free by taking care of all the practicalities from the moment we pick you up at the Venice airport to the moment we drop you off there ten days later. 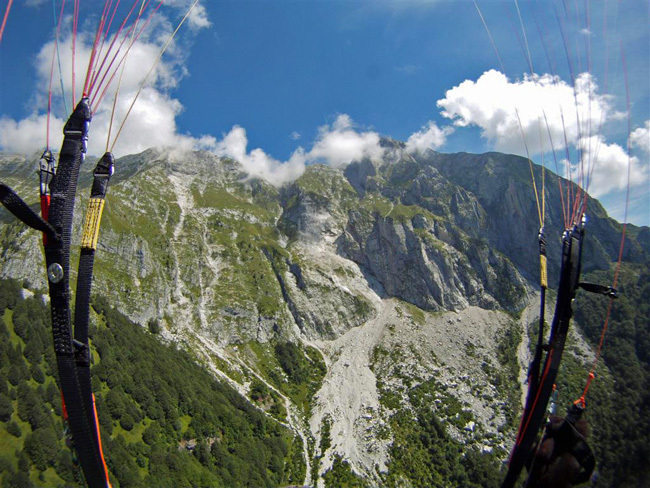 We want you to fully enjoy your paragliding vacations whether it is staying in our excellent four star spa hotel or traveling during the retrieves in our air conditioned and GPS equipped vans. Experienced bilingual local paragliding guides will work with us depending on the number of participants. So every participant will get personal attention and coaching, both on the ground and in the air. • Transportation to restaurants, shops, tourists sights, etc. when flying schedule allows. Flycards (small flying site and landing zone fees) and cable car tickets are not included in the price of the tour. Most of the sites we use have convenient cable car access. Some are drive-ups. We will choose our flying sites depending on the weather conditions and pilots wishes.